Fort Lauderdale Real Estate is home to many different types of property, 76 Isle of Venice is a unique co-op building on the Fort Lauderdale's waterfront. Read more about 76 Isle of Venice. 76 Isle of Venice is located right off Las Olas Blvd in what we call the Isle's. Some of the units actually come with one deeded boat dock for up to a 45 foot boat and one deeded garage space as well as one assigned parking space. 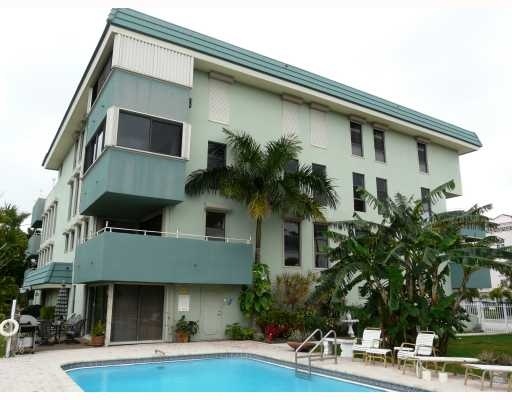 Each unit is roomy with views of the deep water canal which has ocean access. 76 Isle of Venice has no land lease, pets are welcome and has a great pool and courtyard area. Eric Miller and Asociates, are always available to help you buy or sell real estate in the area and will be happy to show you 76 Isle of Venice. You can Contact us directly at (954) 383-8170.